Ontario is asking the public for input on whether it should extend a moratorium on new and increasing permits to take groundwater by bottled water companies until Jan. 1, 2020. Ontario is asking for public input on whether it should extend the moratorium on new or increasing permits to take groundwater by bottled water companies until Jan. 1, 2020. The current government is asking whether people would like to see the moratorium extended to Jan. 1, 2020. The survey is a simple yes or no question, but the public can also provide comment through the province's Environmental Registry of Ontario website. Rob Case, the chair of Wellington Water Watchers says it's the right move, but adds the province could do even more. "I think it's less bad than ending the moratorium prematurely. I don't think it actually goes far enough. In fact, I think we know enough to start phasing out permits to take water for bottling now," he said. The Township of Centre Wellington has requested the province extend the moratorium until Jan. 1, 2023. In a release late last month, the township said it met with Environment Minister Rod Phillips and local MPP Ted Arnott to advocate for that extension. Centre Wellington is home to the Middlebrook well, which was purchased by Nestlé Waters Canada in the summer of 2016. It was later learned the township had also tried to purchase the property where the well is located, formerly the Middlebrook Water Company. The township had been an anonymous bidder for the property. After that was made public, Andreanne Simard, a hydrologist with Nestlé Waters Canada, said they "immediately started thinking of ways that we could partner" on the well. "It will be something specific to Centre Wellington and to ensure that their community water supply needs are met first," Simard said. At the time, Mayor Kelly Linton said the township wanted to buy the well to protect the water source for future use, not to keep Nestlé out of the community. Jan Beveridge of the group Save Our Water, said she would like to see the province listen to the township on this matter. "I think it's really important that the government has said they want to protect vital water resources, at the same time be open for business," she said. "We want to be open for business, that means environmentally sound businesses and we hope that being open for business means allowing municipalities to grow and to prosper and to be able to attract new industries to our community — industries that are not simply extraction. We want industries that create employment and that grow the economy and that bring wealth to our community," she said. The Middlebrook well being used as a source for bottled water will not bring employment to the area, she argues. 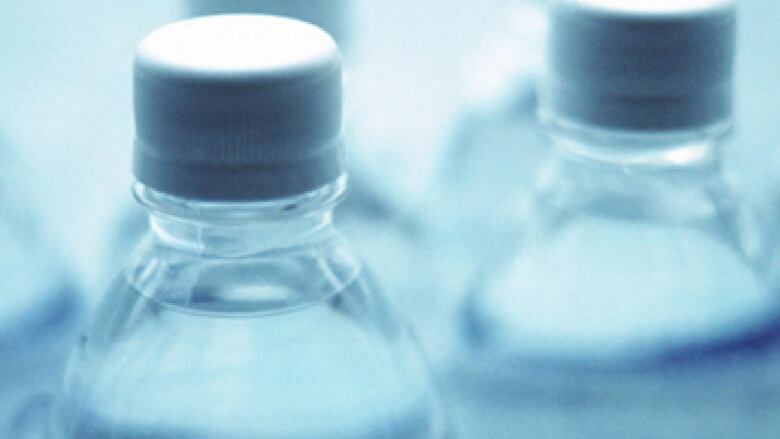 Officials at Nestlé Waters Canada say they're aware of the proposal to extend the moratorium on new and expanded permits for water bottling. In a statement, the company said it supports the province's "need to let science and fact dictate its decision-making process." "We believe critical data needed to make decisions about groundwater usage can only be garnered by conducting aquifer tests," the statement said. "These are necessary to collect important data that the community, government and industry need to contribute to the overall water resource knowledge of the region and make informed decisions that will ultimately protect our water as the region continues to grow." 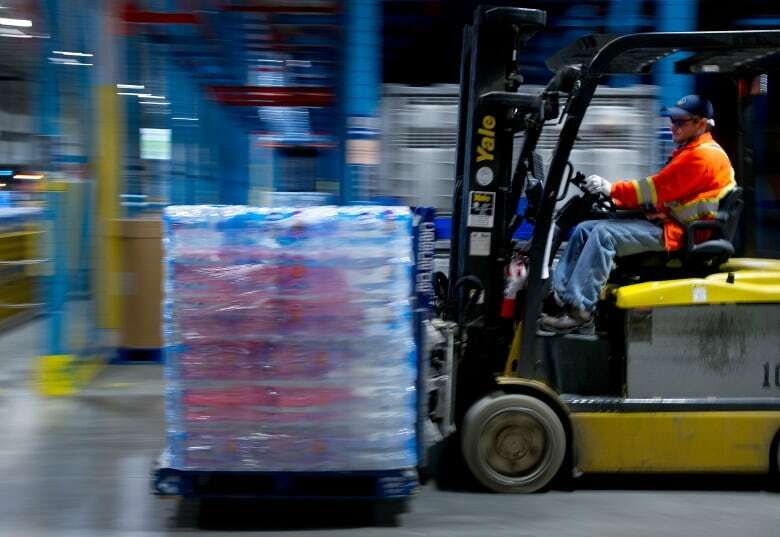 The company said it's confident the outcome "will support the rigorous scientific evaluations Nestlé Waters Canada has conducted over the years." The public has until Nov. 29 to take the provincial survey and provide comment on extending the moratorium.